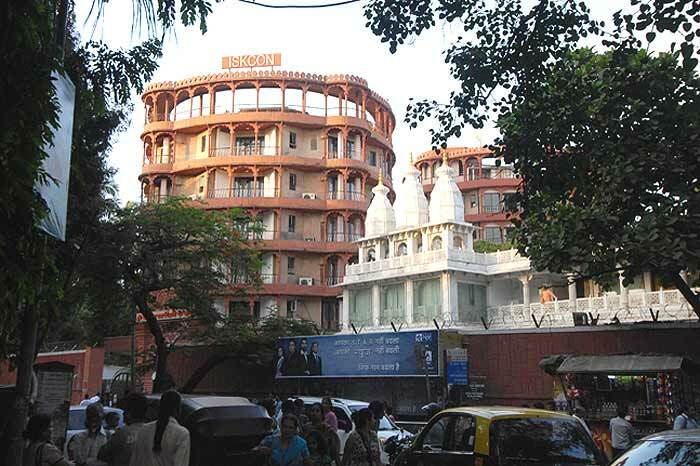 ISKCON Mumbai’s trustees have been selling temple property worth Rs 30 crore illegally for personal gain. 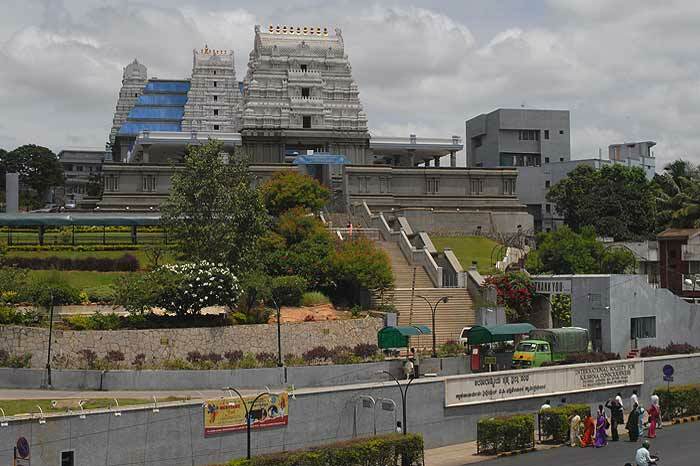 “The governing body council (GBC), even when Prabhupada was alive, had tried to replace the federal organisational structure, where each temple functioned as a separate legal entity, with a centralised, bureaucratic structure,” says Chanchalpati Dasa, Madhu Pandit’s brother-in-law and vice-chairperson. This move was countered by Prabhupada by dissolving the GBC temporarily. However, after he died, ISKCON was divided like an empire among the 11 disciples (none of them Indians), with each proclaiming they were gurus by disciple-succession. New recruits had to worship them as gurus and Prabhupada was ascribed the role of “founder-acharya”, accuses Chanchalpati. “I made a presentation to the GBC, asking them to revert to Prabhupada’s original instructions,” says Pandit. The GBC immediately expelled him, his brother-in-law and another colleague, Adridharam Das, who was at the time the Calcutta temple president and a pro-reform proponent. However, being only a so-called ‘ecclesiastical body’ with no legal powers, the GBC asked ISKCON Mumbai to legally remove all the three from the movement. The Mumbai chapter says they were only acting on behalf of the global body in expelling these “rebels”. Dayaram Dasa says Madhu Pandit and co should have sued the governing body, not the Mumbai branch. 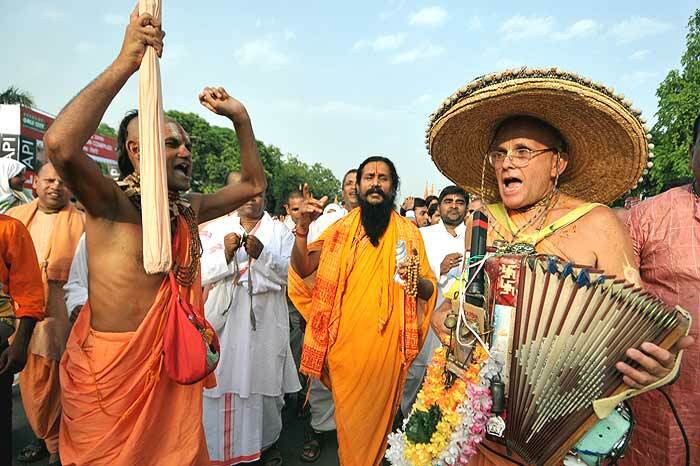 “I am also against these corrupt gurus and the way ISKCON is being affected by it all. But it’s an internal matter and should be resolved internally. Pandit has dragged it out into the open only as an excuse to usurp the property in Bangalore...which actually belongs to Mumbai,” he says.